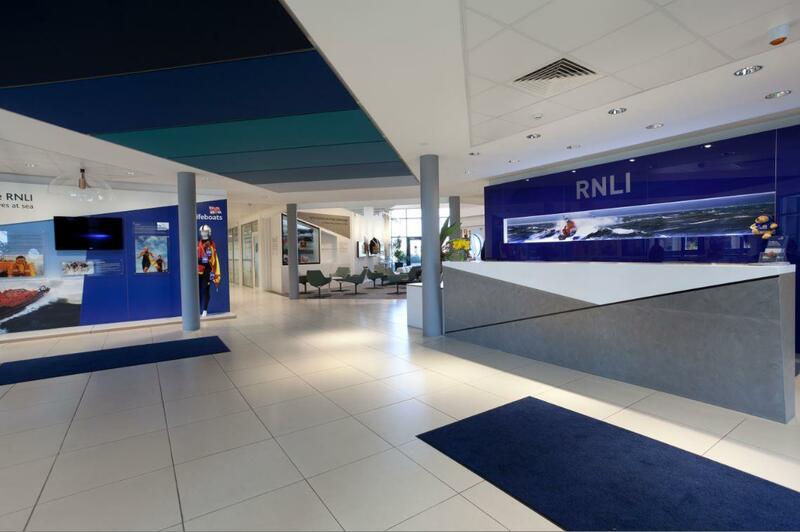 RNLI College offers an exceptional venue with an inspirational atmosphere. 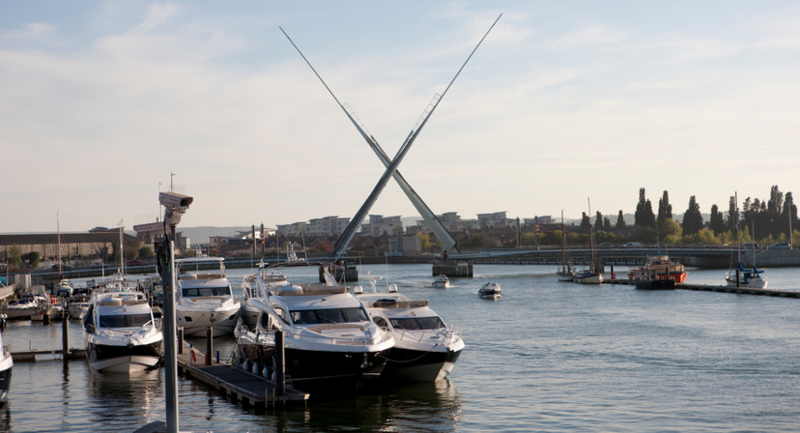 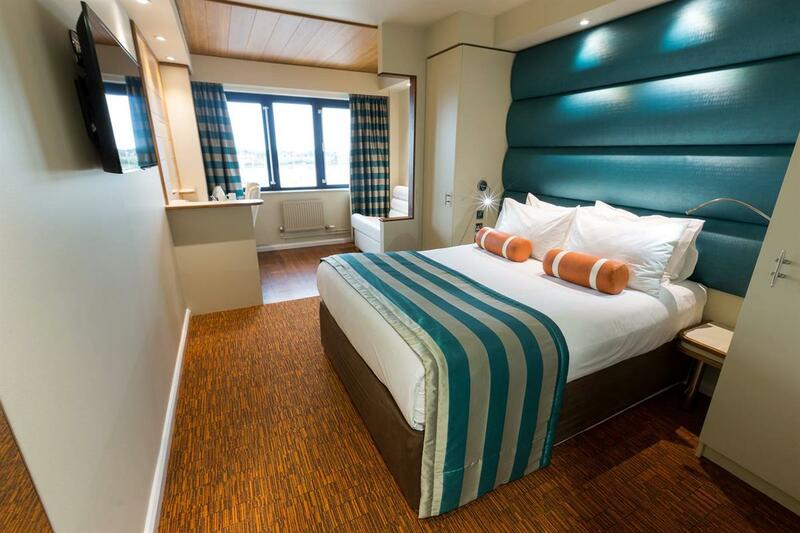 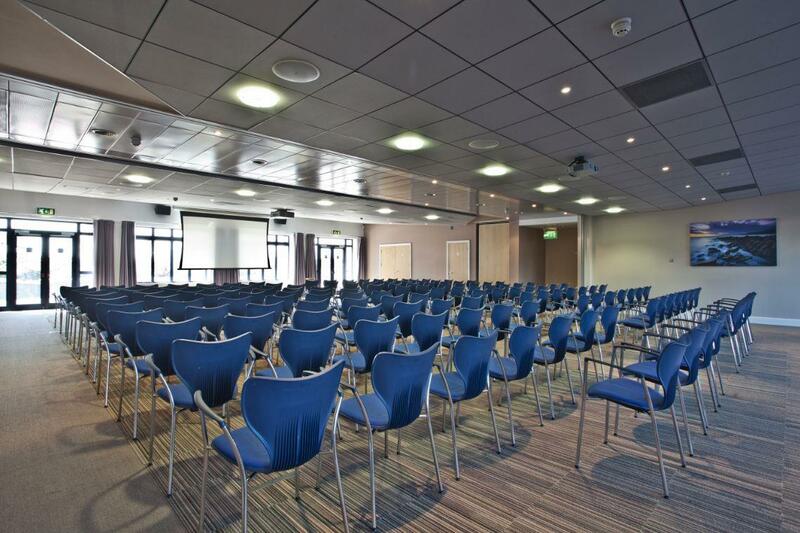 Situated in an impressive waterside setting, we have a variety of modern and well-equipped facilities to host your bespoke events. 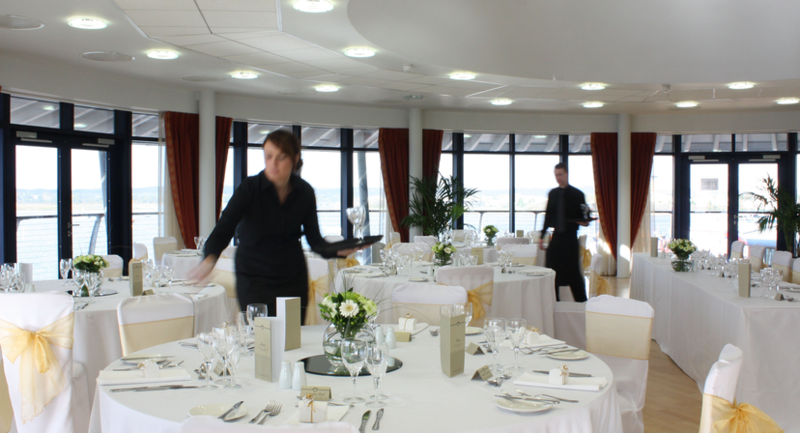 From conferencing to private dining, RNLI College will meet your needs and inspire your guests. 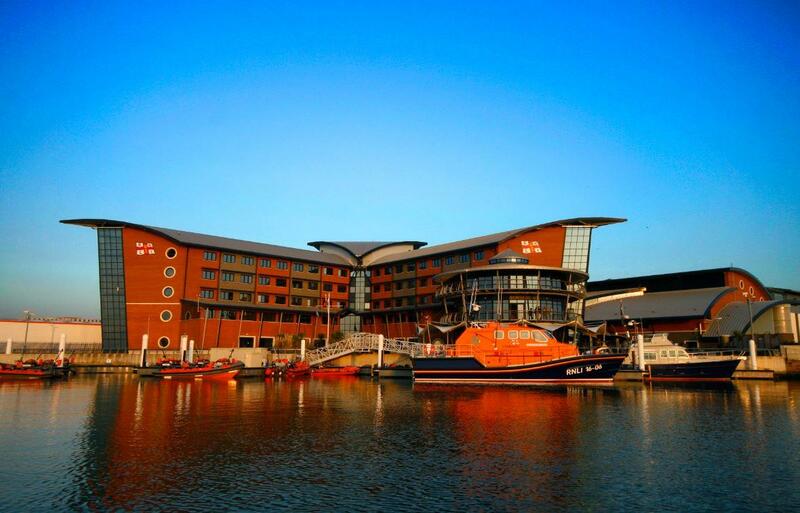 There's a powerful atmosphere here at RNLI College; one you won't encounter anywhere else, one that makes you feel in awe, humbled to be at the home of our lifesaving training. 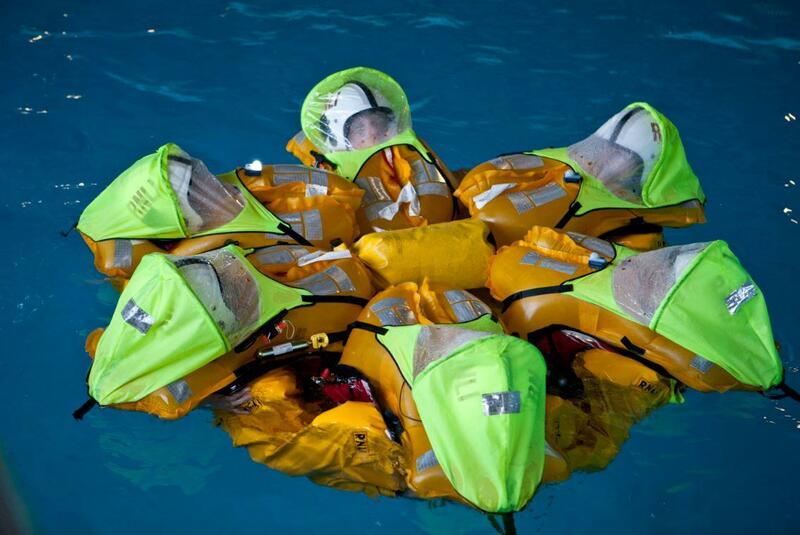 But most of all, you will be safe in the knowledge that your event directly benefits the RNLI, the charity that saves lives at sea. 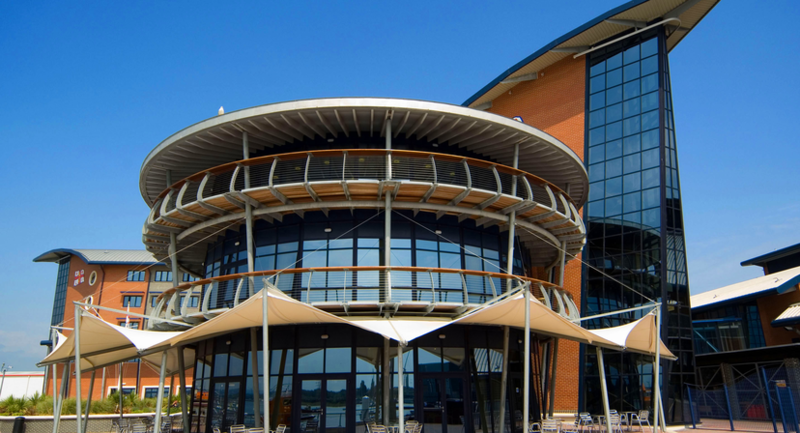 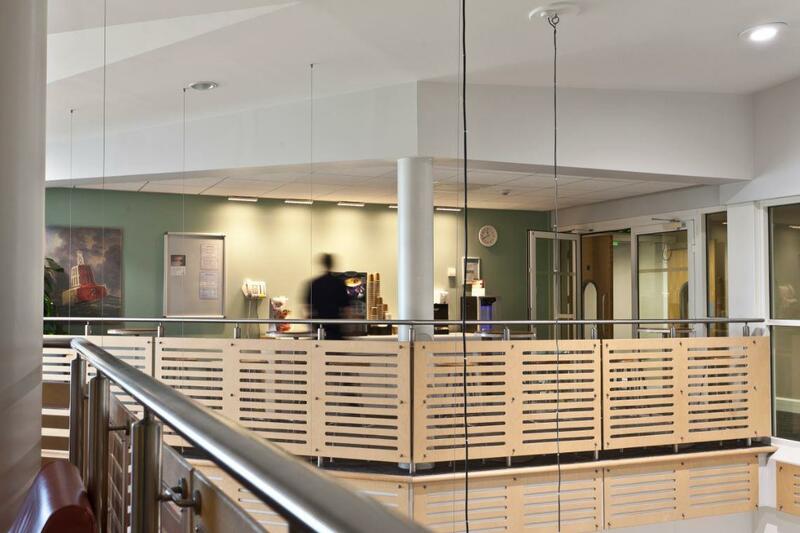 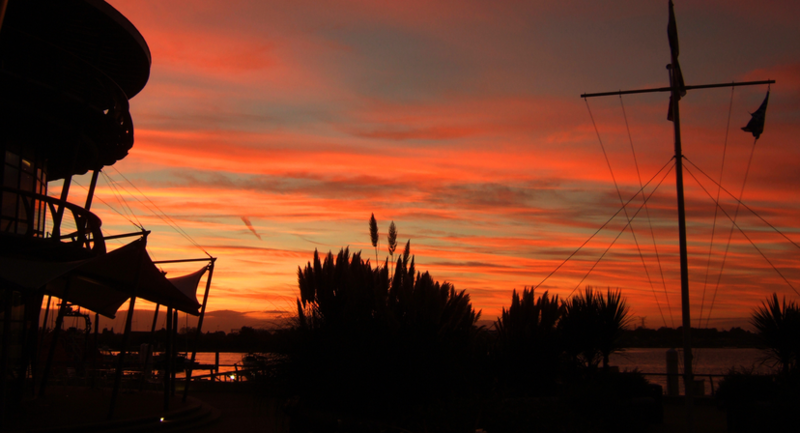 RNLI College is the perfect venue for meetings, conferences and other business events. 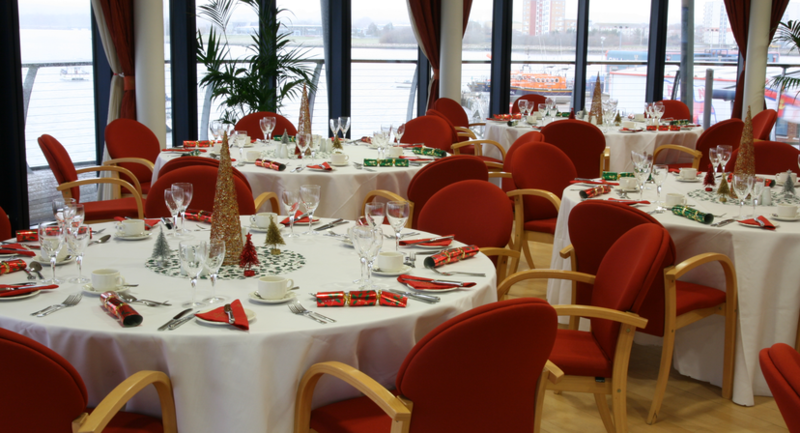 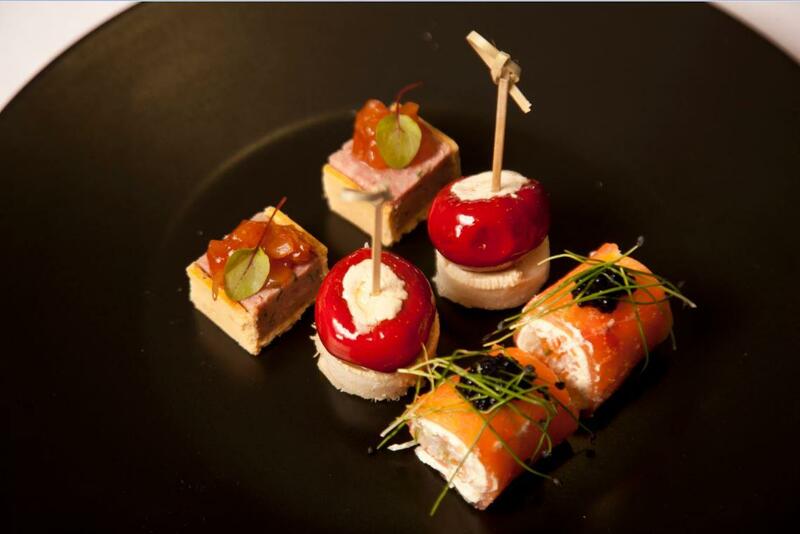 We will work closely with you to create a tailored event that meets your requirements. 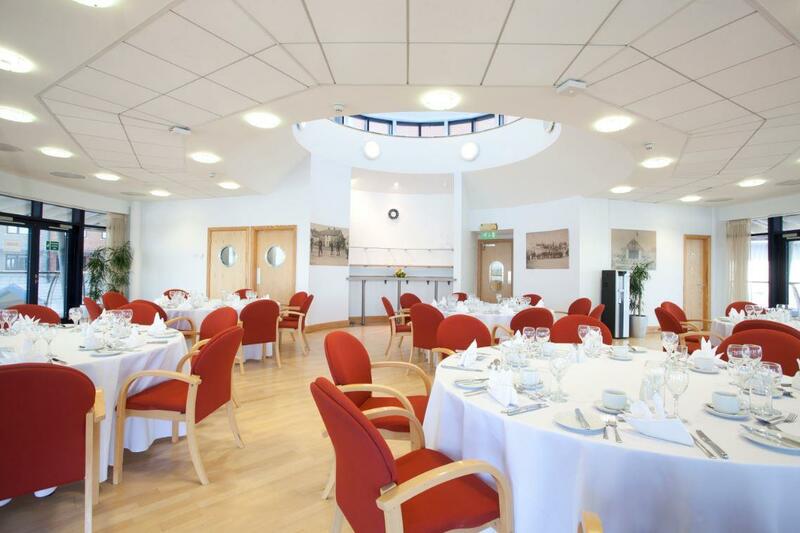 Your dedicated Coordinator will be here to ensure your event is a success, from guiding you through our choice of rooms and refreshments, to remaining on hand so that everything runs smoothly on the day. 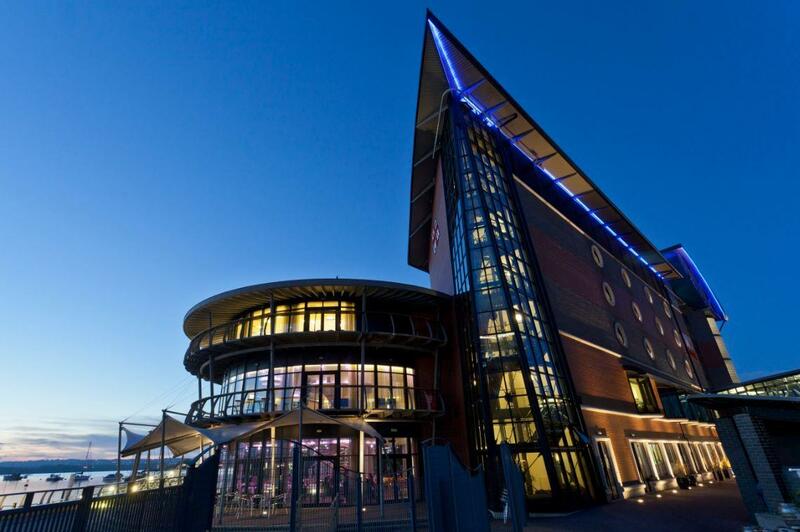 This is the home of world-leading search and rescue training; a venue for life - what more inspiring a location for your event.